Spend A Day Fishing On The River! Oak Haven is located just down the road from public boat ramps. Oak Haven is located just minutes away from county boat ramps - giving access to the Peace River. Oak Haven makes for a great location to stay if you plan to go boating, fishing, or partake of any recreational watersports! We are here to make your stay with us as memorable as possible. 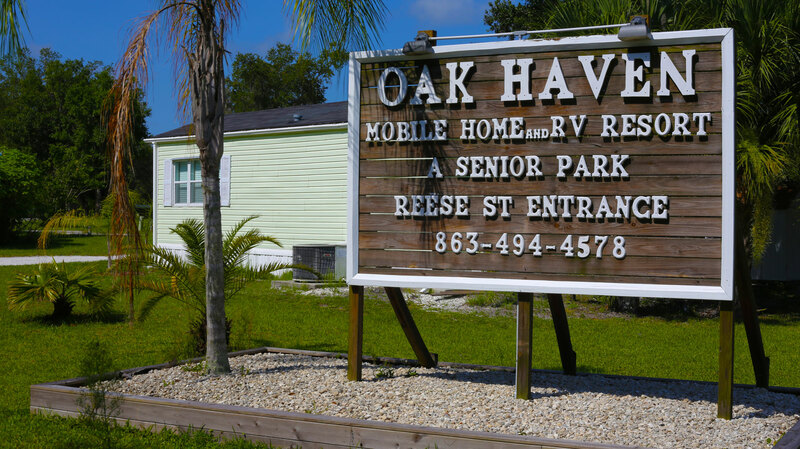 Come join us at Oak Haven and live the wonderful Florida lifestyle! We hope you find what you need here during your visit. Please use any of the following means to contact us. 8:00am - 4:00pm Monday,Tuesday and Friday.